The GMS Economic Cooperation Program (GECP) has contributed significantly to this transformation. Since it was established in 1992 as a means to enhance economic relations and promote regional cooperation, its six member countries — Cambodia, the People’s Republic of China, Lao People’s Democratic Republic, Myanmar, Thailand, and Viet Nam — have built a platform for economic cooperation that has mobilized almost $21 billion for high-priority infrastructure projects. Foreign direct investment (FDI) into the GMS has surged ten-fold and trade between its countries has climbed from $5 billion to over $414 billion. But the subregion faces challenges to its prosperity. Further reducing poverty, climate change adaptation and mitigation, energy efficiency, food security, and sustainable urbanisation remain priorities of the GECP. GMS countries also face new challenges, including growing inequalities, rising levels of cross-border migration, and the potential impact on jobs of the fourth industrial revolution. Moreover, GMS countries have agreed to significant commitments under the Sustainable Development Goals (SDGs) and the Paris Agreement on climate change. The recent GMS leaders meeting in Ha Noi was a good time to consider how a new generation of initiatives can ensure the GECP remains relevant and responsive to the subregion’s needs. The Ha Noi Action Plan and the GMS Regional Investment Framework 2022 provide a platform for countries to strengthen their cooperation through continuous innovation. These two documents will have a sharpened focus on the GECPs strategic goals of enhancing connectivity, competitiveness, and community in the subregion. Connectivity, the first objective, has been dramatically improved. More than 3,000 kilometres (1,864 miles) of transmission and distribution lines and 10,000 kilometres (about 6,214 miles) of new or upgraded roads have been added under the GECP. These transport networks have been transformed into an interconnected network of transnational economic corridors, building on 25 years of work to extend the benefits of growth to remote areas. The Ha Noi Action Plan calls for the continued expansion of these economic corridors to boost connectivity both between and within countries. 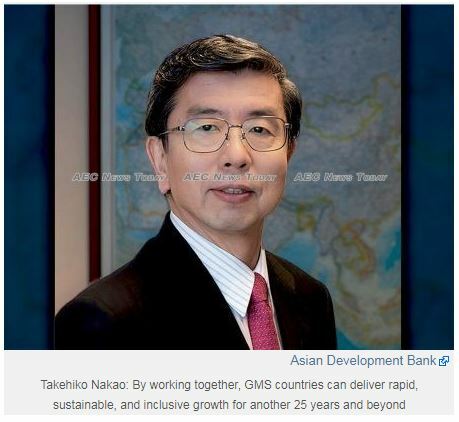 The Asian Development Bank (ADB), which has been the GECPs secretariat since its inception, expects to provide $7 billion over the next five years for a range of projects supporting transport, tourism, energy, climate change mitigation and adaptation, agribusiness value chains, and urban development. 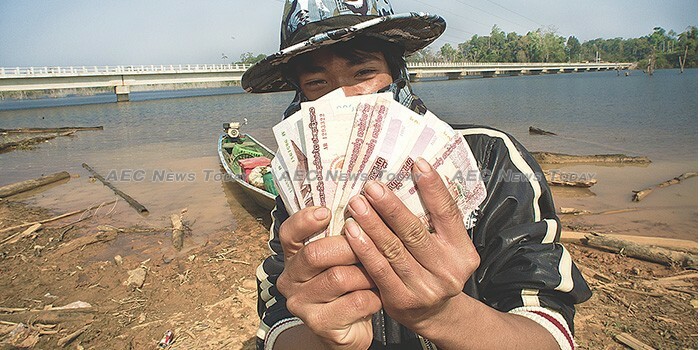 This builds on more than $8 billion in financing provided by ADB so far under the programme. To deliver these projects and make headway on other priorities, such as infectious disease control and environmental preservation, strong partnerships are vital. The GECP depends on the collaboration of many stakeholders, including local administrations and communities, development partners, academia, and the media. I am optimistic that the subregion will meet its challenges and capitalise on emerging opportunities. By working together, GMS countries can deliver rapid, sustainable, and inclusive growth for another 25 years and beyond. ADB will continue to be an important and trusted partner in that endeavour.